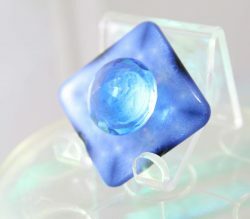 5 Single Layer Resonators Per-package: To order, select 1 resonator and the holographic diode color from the drop down menus below, then complete your purchase. Once done, contact us (or we will contact you) and let us know the other 4 Resonators to include with your order. How Many Single Resonators Do I Get With Each Order? With each order of (single) resonators, you will receive a set of (Any) 5 (single) resonators of your choice! How To Order Single Resonators? ~ Follow These Simple Instructions. 1.) 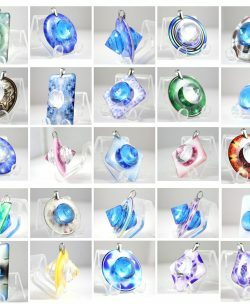 To start ordering, Select one resonator & select one holographic diode color…from the above menu…near the add to cart button… and then add it to your shopping cart. 3.) Once you are done, selecting your first Resonator! ~ Then get a pen & a piece of paper…. And then write down your selection for the 4 remaining resonators…. that you would like to choose! 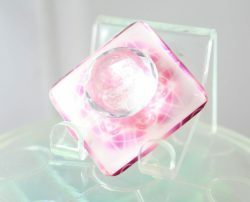 ~ Also include the Holographic Diode Color for each resonator! 4.) After you are completed your shopping cart, & checkout after payment! ~ You will immediately receive an order confirmation from us… in your email! ~ When you get this email… simple press reply to that email… and then type in… and write in the email…. your selection of the 4 remaining resonators… and holographic diode colors… that you want! 5.) That’s it! ~ Its that simple! ~ If we do not get an email from you… with your resonator selection? 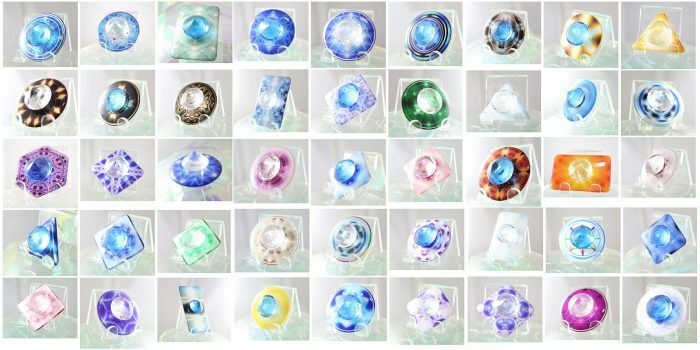 ~ Then we will contact you with 24 hours… to ask you… what 4 remaining resonators… and holographic diode colors… that you would like! 6.) This is an Example of how to email us… your resonator choices! Hi There Inner Soul Tech. ~ I just purchased 5 resonators! 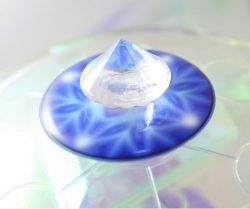 5 Single Layer Resonators Per-package: To order, select 1 resonator and the holographic diode color from the drop down menus above, then complete your purchase. Once done, contact us (or we will contact you) and let us know the other 4 Resonators to include with your order. Click Here! To ( View & Download! ) The Quantum Plasma Light Energy Vortex Resonators! ~ Instructional Manual ! + Product Details! + The Most Frequently Asked Questions! 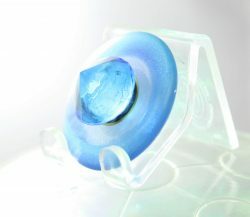 Click a thumbnail below to view more information about the selected Resonator! Links will open in a new tab/window. 432 Universal Resonator ( Single ) Resonator! 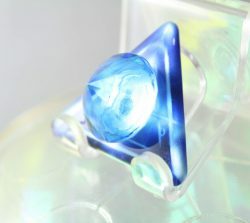 Advanced Blue Star Expander ( Single ) Resonator! Advanced Truth ( Single ) Resonator! 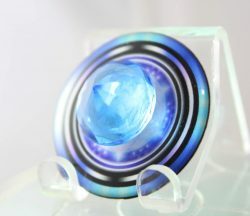 Ancient Stargate Of Deepness ( Single ) Resonator! 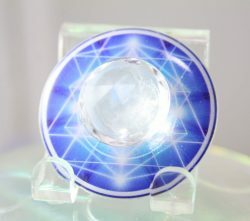 Ancient Wisdom Protector ~ Version 01 ( Single ) Resonator! 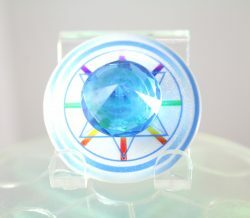 Ancient Wisdom Protector ~ Version 02 ( Single ) Resonator! Awakened One ( Bio-Harmonic ) ~ ( Single ) Resonator! Bio-Harmonic ( Life Force Energy ) ~ ( Single ) Resonator! 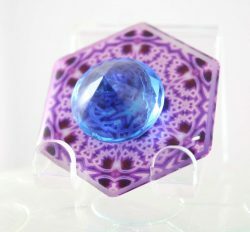 Blue Flower Of Life ( Single ) Resonator! 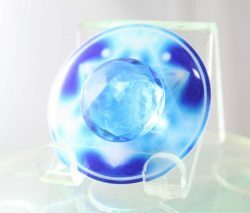 Blue Star Of Soul ( Single ) Resonator! Chamber Of The Higher Self ( Single ) Resonator! Cosmic Chalice ( Single ) Resonator! 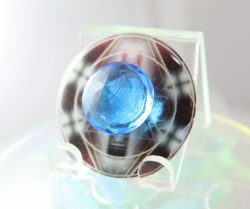 Crystal Dna ( Single ) Resonator! Dream Weaver ( Single ) Resonator! 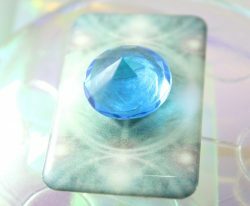 Elegant Flow Of Prosperity ( Single ) Resonator! Eternal Love Generator ~ Version 01 ( Single ) Resonator! 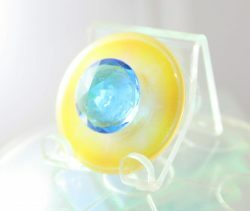 Eternal Love Generator ~ Blue ( Single ) Resonator! 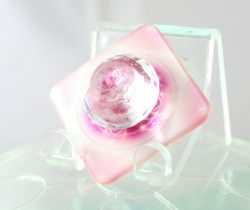 Eternal Love Generator ~ Pink ( Single ) Resonator! 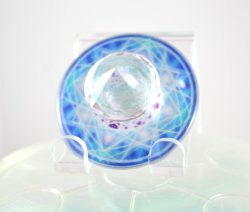 Galactic Dna Circle Of Creation ( Single ) Resonator! Golden Ray Amplifier ( Single ) Resonator! Golden Temple Of Joy ( Single ) Resonator! Imagine ( Single ) Resonator! 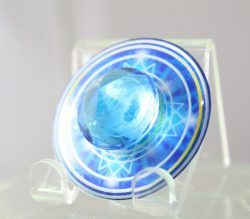 Inner Magical Master ( Single ) Resonator! 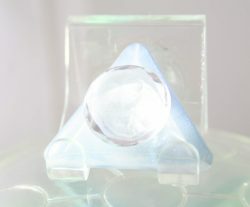 Light Body Activator ( Single ) Resonator! Magical Mystical Self ( Single ) Resonator! Natures Warm Truth ( Single ) Resonator! 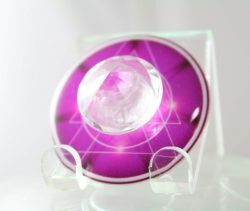 Pink Rose Star Of Purity ( Single ) Resonator! Power Of Soul ( Single ) Resonator! 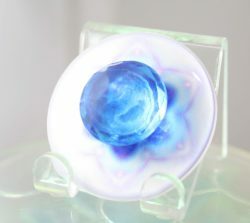 Pure Infinity Consciousness ~ Blue ~ ( Single ) Resonator! 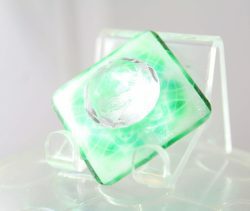 Pure Infinity Consciousness ~ Green ~ ( Single ) Resonator! 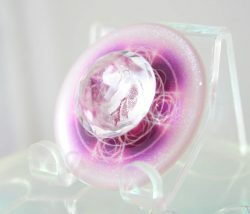 Pure Infinity Consciousness ~ Pink ~ ( Single ) Resonator! Pure Magic ( Single ) Resonator! 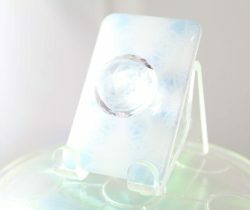 Pure White Light Of Inner Peace ( Single ) Resonator! Purity ( Single ) Resonator! Quantum Expander ( Single ) Resonator! Rejuvenator ( Single ) Resonator! 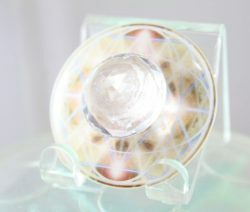 Soul Matrix Of Life ( Single ) Resonator! 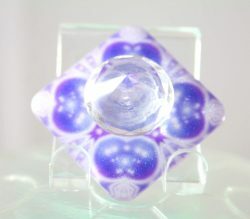 Star Manifestation ( Single ) Resonator! Super Subconscious ( Single ) Resonator! 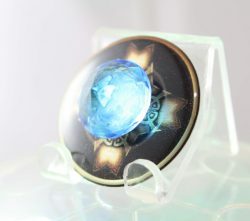 Tempest Crystal Sun ( Single ) Resonator! 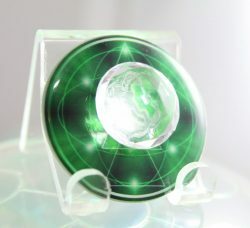 Trinity Guardian ( Single ) Resonator! 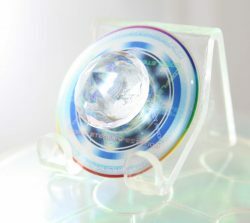 Vanguard Cellular Protector ~ Version 01 ~ ( Single ) Resonator! 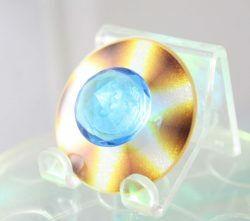 Vanguard Cellular Protector ~ Version 02 ~ ( Single ) Resonator! Violet Ray ( Single ) Resonator! Wise & Tender Compassion ( Single ) Resonator! How to use the (SINGLE) Quantum Plasma Light Energy Vortex Resonators!? (Single) Quantum Light Holographic Diode! ~ & ~ Flat Side! 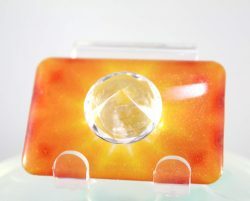 ~ Light weight, durable, portable, can easily be carried in a purse or jacket pocket and the front surface is waterproof! Place your beverages, jewelry, vitamins, snacks, dinner plates, all foods, shampoo, soap, cosmetics, crystals etc… in the direct path of the (Quantum Plasma Light Energy Vortex Resonators). You only need to energize any of these items for a few seconds to infuse the positive energies into the objects you place upon it! ~ However the longer you leave it energizing … the more powerful the effect! With The Single Quantum Light Holographic Diode! ~ & ~ Flat Side! ~ You have the unique benefit of having a flat side! ~ This allows you to arrange many (Quantum Plasma Light Energy Vortex Resonators) together on a flat surface! You can place your dinner food plates upon the upwards facing resonators! ~ Also You Can Place ( One Or Many ) facing a plant , or multiple plants! ~ And watch them grow like never before! Can effectively place underneath your bed itself.. .flat surface on the floor… with the quantum plasma holographic light diodes facing upwards! Lay flat against the wall… or mount them to a wall! – or art project… with goo, or sticky tape! Mount to other devices… or lay upon crystals, or other energy products you may have! Lay or place upon your body anywhere you wish! 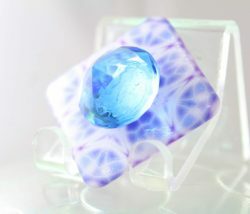 ~ For meditation, for healing, for wounds, for scars, for an energy boost, for pain, for discomfort, for joy, for relaxation! 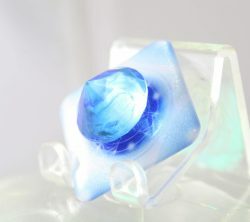 Place the “Quantum Plasma Light Energy Vortex Resonators” on your desk…or near your computer / laptop / while you are working… or just enjoying the internet! ~ It will transmute disharmonic negative wave forms & reduce effects of EMF upon ones natural energetic bio-rhythm! ~ Allowing for more spacious energy! Place “Quantum Plasma Light Energy Vortex Resonators” One Anywhere in Each Room… To Keep The Energy & Vibration! … Purified, Balanced, Energized & Harmonized! 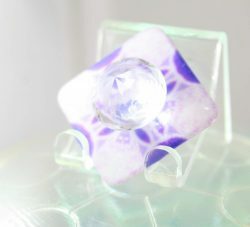 Place the resonators on the small acrylic stand… and direct the “Quantum Plasma Light Energy Vortex Resonators” Towards You As You .. Go To Rest For The Evening! ~ See How It Affects Your Resting & Dream States! ~ Also See How You Feel Upon Awakening Each Morning! Arrange ~ The “Quantum Plasma Light Energy Vortex Resonators” Completely Around You In A Circle … Or … 4 Sides… While You Sit In The Middle… And Meditate, Relax, Focus Upon Any Thing you Want, Or For Simply Prayer! Place Any Object Behind The Resonator… That You Wish To Radiate or Transfer! ~ To Any Other Object… or Person! Or even place a hard strong and sturdy flat object upon the flat resonators… as in a piece of strong plywood perhaps… for then you can lay that flat wood surface upon the resonators… allowing you to stand upon them… for a full body energy shower… starting from your feet upward! 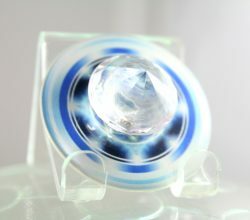 It also makes a great gift to others… a gift that keeps on giving… and is a great conversation piece… as they are immediately striking, and intriguing, to those whom happen to gaze upon them, or feel the vibrant energetic sparkling flow, that gently yet powerful radiates from the resonators! Single Quantum Light Holographic Diode! ~ & ~ Flat Side! 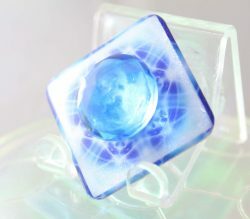 You can choose between a (clear or blue) quantum holographic light diode… for each resonator… that you are interested in! 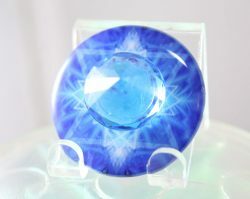 ~ You will also notice… that the clear and blue… each provide a different unique energetic effect, and vibration! 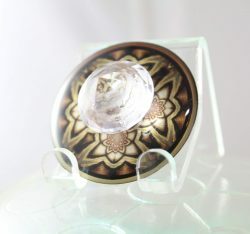 Each resonator also comes with a small acrylic holding stand! The (Quantum Plasma Light Energy Vortex Resonators) ~ Stay permanently energized! ~ You do not need to recharge them ever! ~ They never lose their quantum plasma power!… or diminish their effect! Why Is One Side Flat? One Side Is Flat… So The Resonator Can Be Placed Upon A flat surface.. as in kitchen table, underneath your bed…. On a wall… attach it to another device… lay it on an electronic device.. etc …etc. ~ Thus the flat surface allows for many applications… that the Double Quantum Light Holographic Resonators Cannot Offer You..
What is The Size Of The “Quantum Plasma Light Energy Vortex Resonators”? 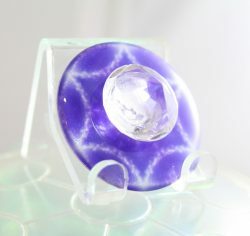 Each “Quantum Plasma Light Energy Vortex Resonator” ~ Is approximately 1.3 inches in diameter. 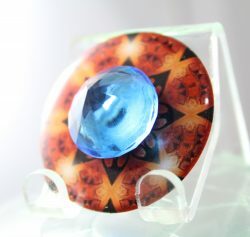 As compared to our full size pendants… which are 1.8 inches in diameter. 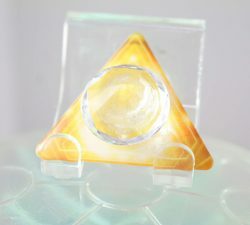 Each “Quantum Plasma Light Energy Vortex Resonator” ~ Also comes with a small acrylic holding stand which is approximately 1.5 inches in height. 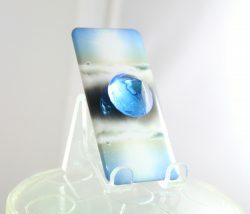 Each “Quantum Plasma Light Energy Vortex Resonator” Is Ultra Light… And Ultra Portable.. Easy To Carry With You Any Where You Go!… Even With The Small Acrylic Holding Stands! Each Order Of Single Resonators – Comes With! ~ ANY 5 (Single) Resonators Of Your Choice! + 5 Small Acrylic Holding stands! The Quantum Plasma Light Energy Vortex Resonators! 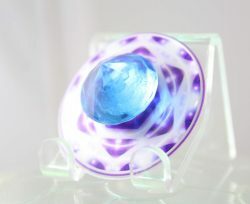 ~ Manifest An Inner-Dimensional Vortex That Envelops The Human Energetic Being! ~ Allowing The Body, Mind, Emotions, And Soul To Operate With Greater Capacity! ~ & Purified Divine Energetic Harmony! What are the Quantum Plasma Light Energy Vortex Resonators? The All New “Quantum (Plasma Light Energy) Vortex Resonators!” ~ Are a revolutionary break-through in the transmission of quantum holographic plasma light code sequences, & exquisitely balanced, higher dimensional cosmic consciousness, unlimited intelligence, pure divine vibrations, and self aware healing energies! 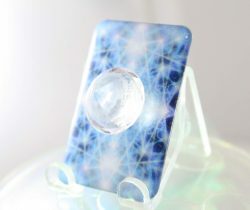 These Powerful Images / Devices were designed by ( Power Of Soul ~ Rene Hamilton ), inventor of “Quantum Nano Technology!” ~ Being An Artist, Photographer, Visionary, Clairvoyant, Medical Intuitive. ~ The mystical powerful designs, incorporate Sacred Geometry, Intuitive Visions, Quantum Mathematics, Inter-Dimensional Quantum Vortex, and Quantum Nano Technology! The Quantum Plasma Light Energy Vortex Resonators! ~ Have a measurable effect on the human physiological, mental, emotional & spiritual aspects of our being, as well as affecting our household objects that we endow with the presence of the quantum plasma resonators! Each “Quantum Plasma Light Energy Vortex Resonator” ~ Has Its own special vibration, unique properties, harmonic energy, and living intelligence! ~ Self aware and creatively interacting with you, on all levels of your vibrational existence! ~ As to assist you in any and all experiences, phases, and new chapters, that you experience! 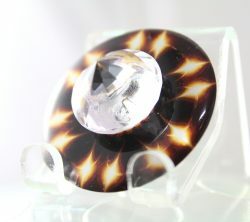 ~ This energy radiates outward in both a fountain of energy that creates a 360 degree bubble! ~ At a minimum of 30 – 50 feet! Directly Around The Quantum Resonator Itself! ~ As well as having a very powerful laser focus of energy, radiating from the tips of the “Quantum Resonator Light Holographic Diodes! 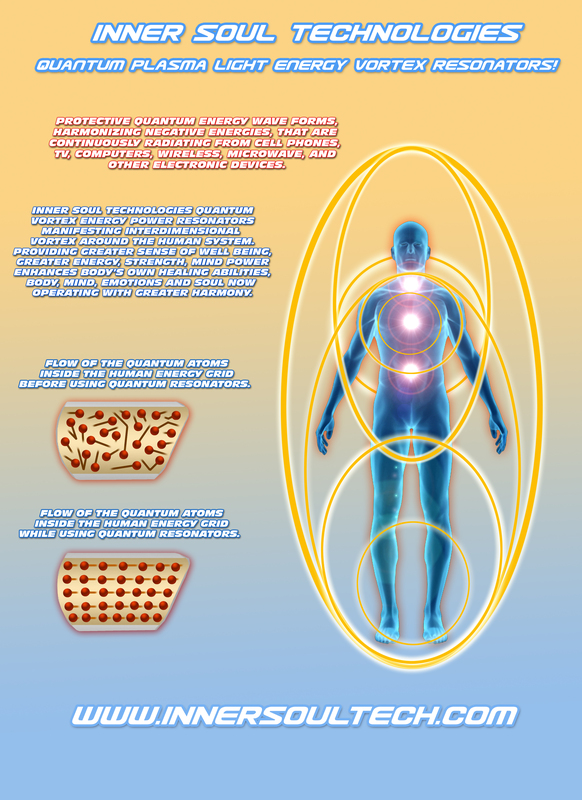 The Quantum Plasma Light Energy Vortex Resonators contain a revolutionary new quantum nano plasma holographic vortex technology, that has a direct effect on the physiological, emotional, mental, and spiritual aspects of a human being! ~ All Of The Resonators Provide Measurable Protection From Wireless, (Emf) Electromagnetic, Microwave, And Radio Frequencies & Energies That Can Artificially / Distort / Unbalance Ones Own Bodies Natural Biological, Mental And Emotional Processes! 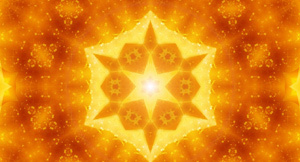 ~ Each Resonator, Specifically Has It’s Own Special Unique Functions, Properties & Energies, That No Other Resonator Has! ~ Each Resonator Is Hand Assembled To Ensure Maximum Harmony, Quality & Integrity! 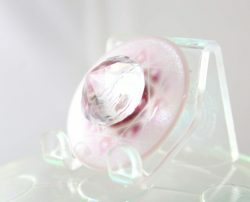 ~ All Of The Quantum Resonators Are 100% Water Proof! With This Technology Applied To Our Resonators! 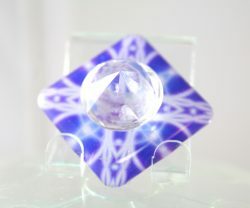 ~ Each Resonator Extracts, Focuses, And Amplifies, Pure Electrical Subtle Positive Life Force Energies! ~ Directly Into The User, And Sometimes Even Those Standing Close To The Resonator! ~ Our Resonators Are Literally Comparable To Miniature Radio Stations, Radiating Pure Positive Life Force Energy, And Transmitting To The Immediate Inner & Outer Environment! ~ Powered Indefinitely By Our Exclusive” Quantum Nano Plasma Holographic Vortex Technology!”. How do the Quantum Plasma Light Energy Vortex Resonators work!? The Resonators establish a direct inter-dimensional link or gateway to the 8th dimension (Infinity! )~ This energy that comes through, completely envelopes your aura and immediately modifies the flow, intensity and quality of the universal life force that nourishes your entire being! ~The resonators do not contain any magnets, microchips, or miniature batteries! ~ The Resonators are powered by our exclusive “Quantum Nano Vortex Holographic Plasma Technology!” ~ When using any of the resonators, the flow of quantum atoms in your body will immediately be re-arranged to resonate, or vibrate at a particular energetic field, in which a dramatic increase in positive levels of pure positive electrical life force, can move freely throughout your entire being! ~ Providing a greater sense of well being, greater energy, strength, mind power, and enhancing ones own natural healing abilities! ~ Thus is accomplished via our ” Quantum Nano Holographic Plasma Vortex!” ~ This will have immediate effects on many subtle energetic levels within your whole being, as well as expanding the amount and quality, of pure positive life force! ~ That moves through you, and becomes a part of your entire reality!